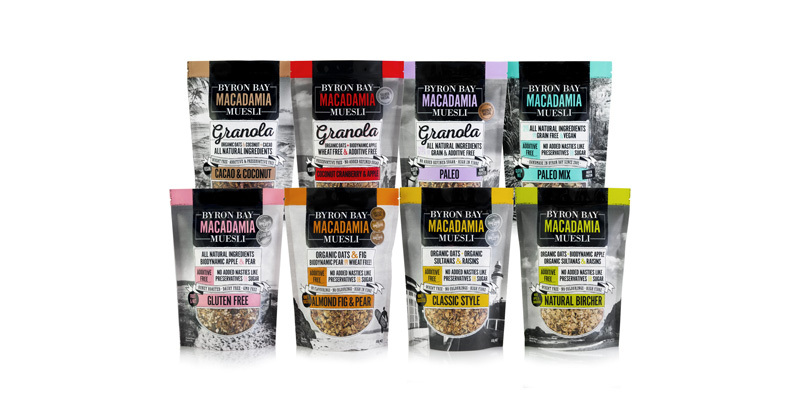 Award winning Byron Bay Macadamia Muesli is handmade and roasted in the hills behind Byron Bay. 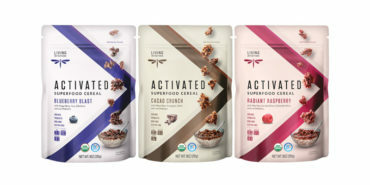 Each blend of muesli is organically rich and nutritionally balanced, bursting with the real flavours of certified organic and natural ingredients. No preservatives. Wheat free, no flavourings, GMO free, no added sugar, no added salt, high in fibre, high in monounsaturates, no cholesterol and low in sugar.